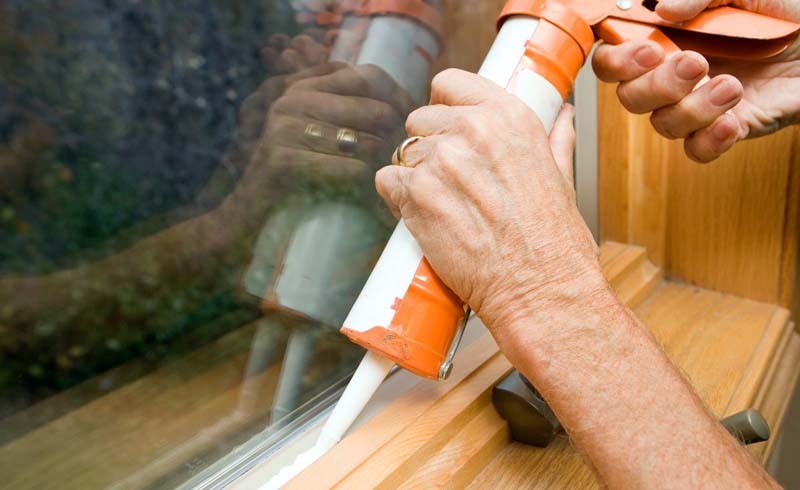 Understand that there’s a vital distinction between “dry time” and “cure time” when it comes to caulk. The temperature will impact caulk’s drying time. U.S. Daily News: How Long Does Caulk Take to Dry?